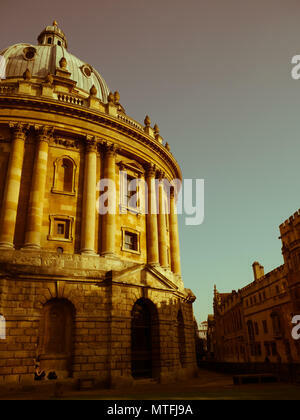 Radcliffe Camera, Oxford, England, UK. 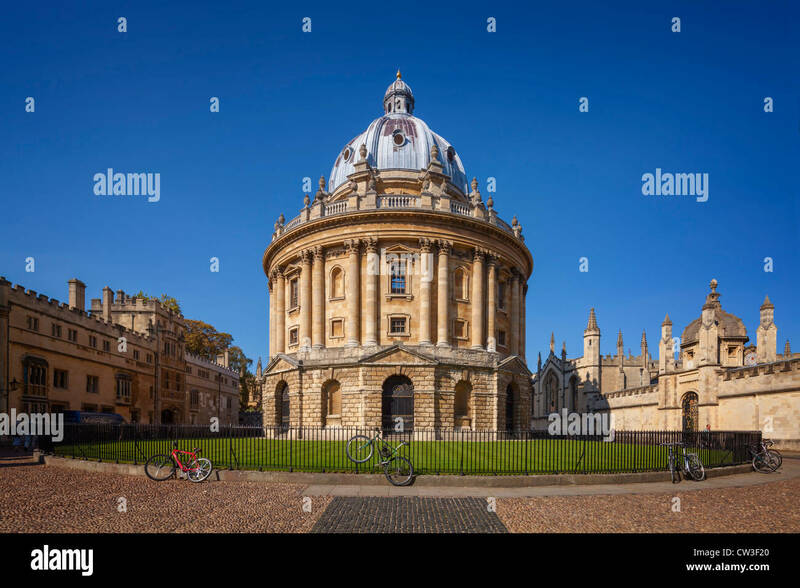 Radcliffe Camera Oxford University Reference Library, with all souls college in the background, Radcliffe Sq, Oxford, Oxfordshire, England, UK, GB. 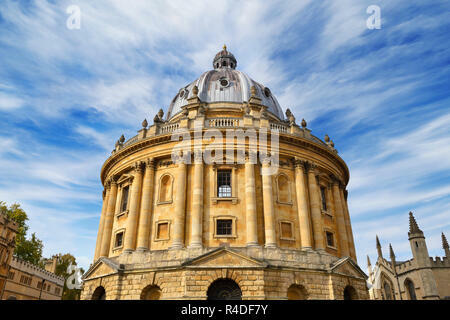 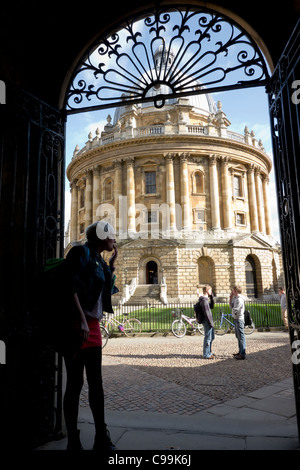 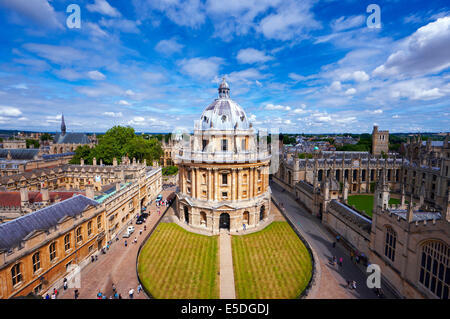 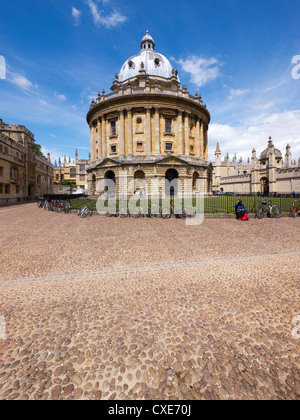 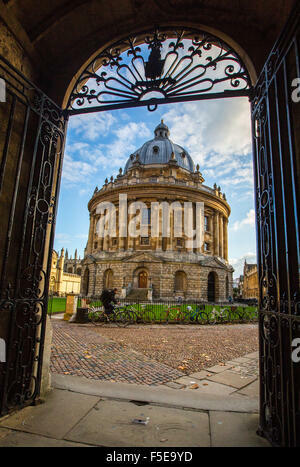 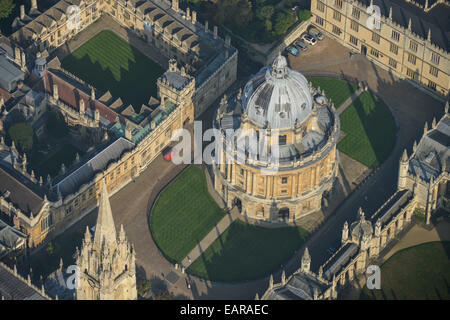 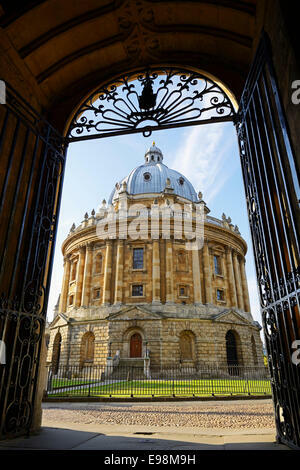 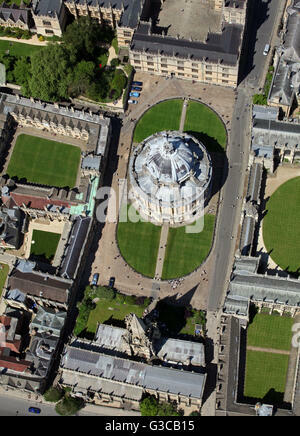 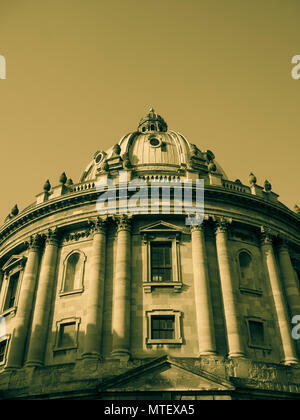 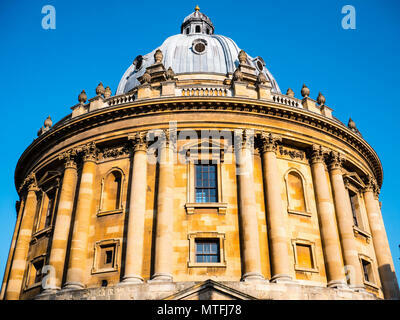 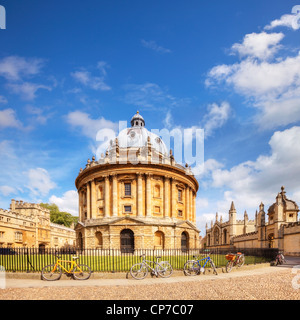 Oxford Landmark, Radcliffe Camera, Oxford University, Radcliffe Square, Oxford, Oxfordshire, England, UK, GB.